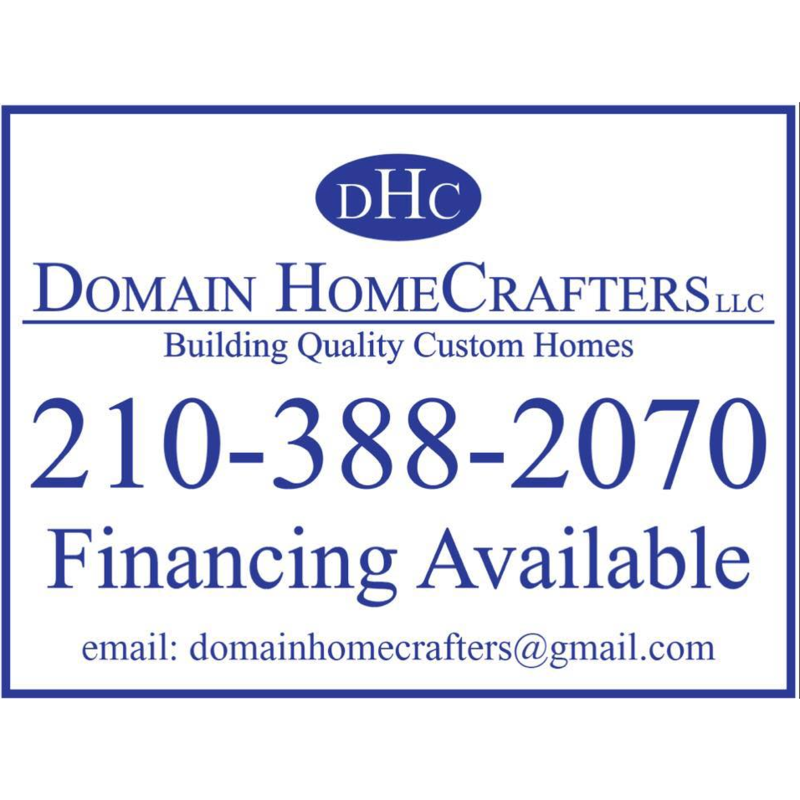 Looking For Custom Log Home Log Cabin Designers And Builders? 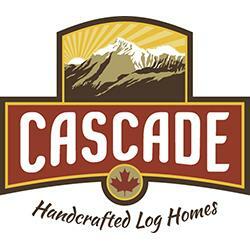 Cascade Handcrafted Log Homes was originally founded by Dan Coulter and Markus Dehaas more than 20 years ago. Today the Cascade team includes the industry’s most talented professional logsmiths and scribers. We’re passionate about what we do, and each and every home we produce combines that passion with superior craftsmanship, top materials, and a process that takes each client’s unique hopes and dreams for their custom log home into consideration. The result? Perfection! 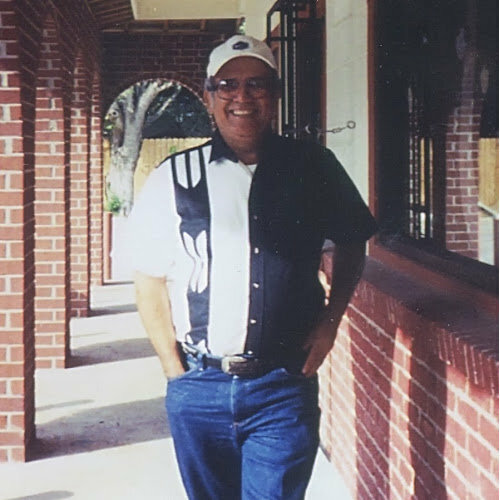 Clients can select from existing log home floor plans or design their custom projects from scratch. At Cascade Handcrafted Log Homes, we offer a variety of construction styles (from Full Scribe and Chinked to Hybrid or Post & Beam Construction, Timber Frame, and more). We choose only the best materials — premium Canadian quality logs according to the Timber Products Inspections (TPI) grade specs, including Western Red Cedar, Douglas Fir, and Standing Dead Pine — because better logs return their value in thermal performance, maintenance, resale, and aesthetic quality. We can even advise which are the best logs to use for your particular climate.